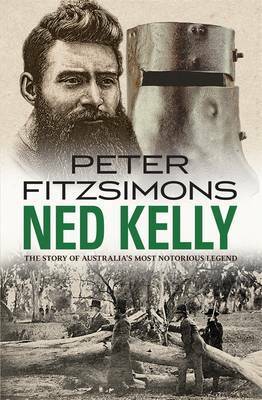 Historians still disagree over virtually every aspect of the eldest Kelly boy's brushes with the law. 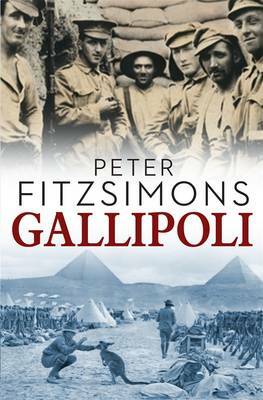 Did he or did he not shoot Constable Fitzpatrick at their family home? 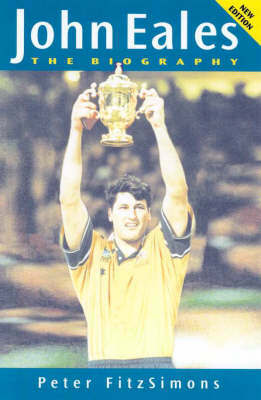 Was he a lawless thug or a noble Robin Hood, a remorseless killer or a crusader against oppression and discrimination? 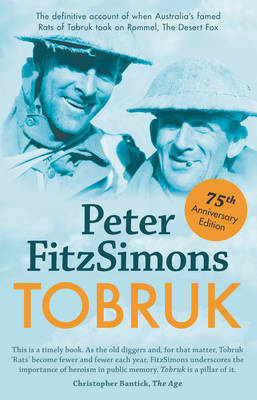 Was he even a political revolutionary, an Australian republican channelling the spirit of Eureka? 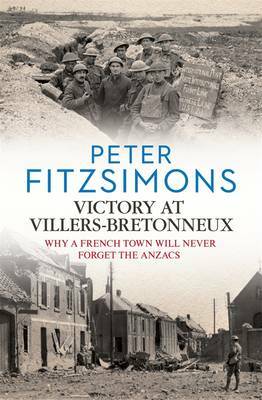 Peter FitzSimons, bestselling chronicler of many of the great defining moments and people of this nation's history, is the perfect person to tell this most iconic of all Australian stories. 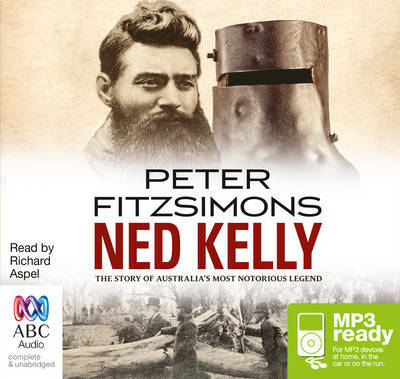 From Kelly's early days in Beveridge, Victoria, in the mid-1800s, to the Felons' Apprehension Act, which made it possible for anyone to shoot the Kelly gang, to Ned's appearance in his now-famous armour, prompting the shocked and bewildered police to exclaim 'He is the devil!' and 'He is the bunyip! ', FitzSimons brings the history of Ned Kelly and his gang exuberantly to life, weighing in on all of the myths, legends and controversies generated by this compelling and divisive Irish-Australian rebel. 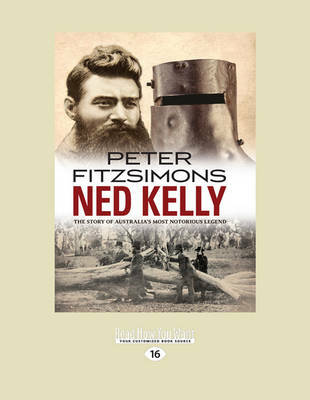 Buy Ned Kelly by Peter FitzSimons from Australia's Online Independent Bookstore, Boomerang Books.